Pasquale Esposito was born in Naples, Italy. At the age of seven, while performing in his local church choir, he discovered the power of prayer and music and the divine impact they had on his community. In 1998, Pasquale immigrated to the United States after winning the Green Card Lottery. He settled in the San Francisco Bay Area and pursued his passion for music by attending San Jose State University’s School of Music under the skillful direction of world renowned tenor, Professor Joseph Frank. 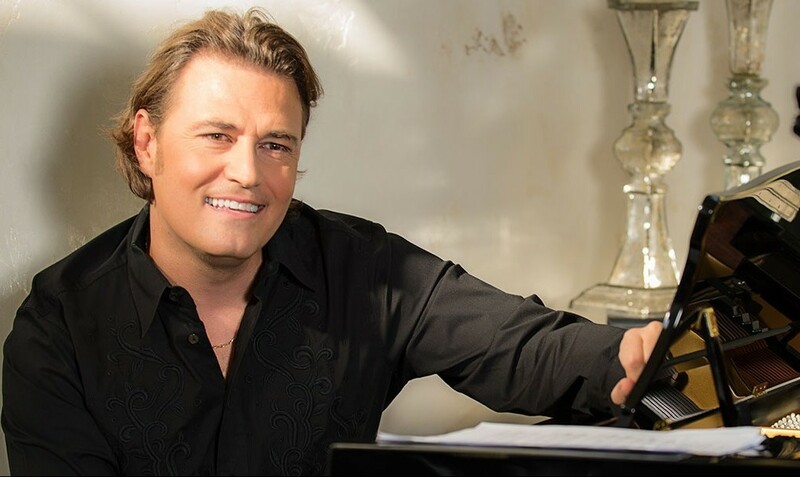 Throughout his tenure at SJSU, Pasquale accomplished and worked on several CDS and theatrical productions that showcased his talents as a tenor both nationally and internationally. Aside from touring, Pasquale takes great pride in performing many of his own compositions arranged in the pop-opera style. In 2009, he released his fifth album: “A Brand New Me” comprised of all of his original compositions and graduated from SJSU. Following the success of “A Brand New Me,” Pasquale continued his artistic development and expanded into the classical genre. He collaborated with artistic director, Emily Ray, of the Mission Chamber Orchestra. Together, they used an innovative approach to profoundly impact their communities in a positive manner by presenting orchestral shows in the form of benefit concert events. To date, he has benefited: Second Harvest Food Bank of Santa Clara and San Mateo Counties, Little Italy San Jose, the Sacred Heart Parish of Saratoga, Carmel Mission Basilica and the American Cancer Society to name a few. Currently, he will be releasing his sixth album titled: “Il Tempo,” a compilation of a variety of songs that have individually inspired and developed his passion as an artist. Following the release of the album, he will embark on a national tour featuring music from the highly anticipated album.